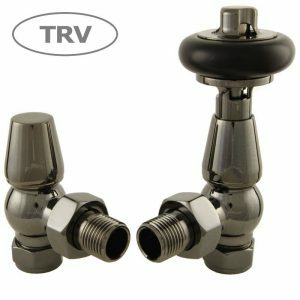 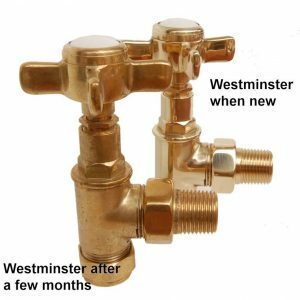 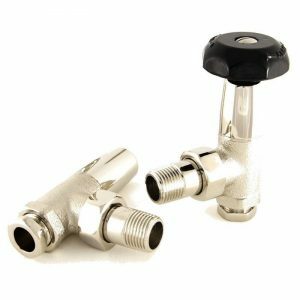 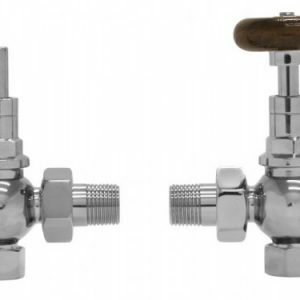 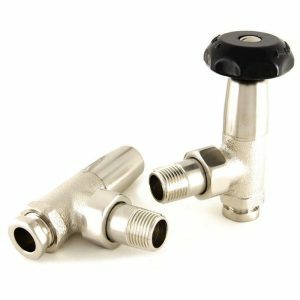 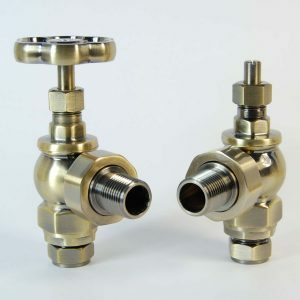 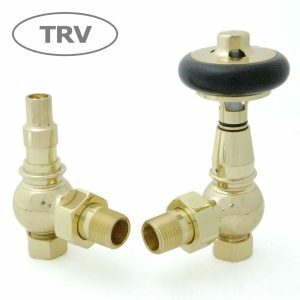 The Bradley radiator valve is a traditional ‘Old School’ style manual valve, ideally suited to fit cast iron radiators. 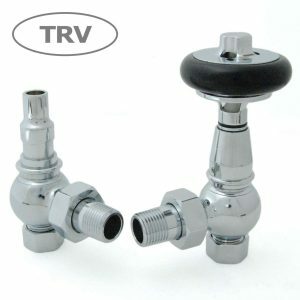 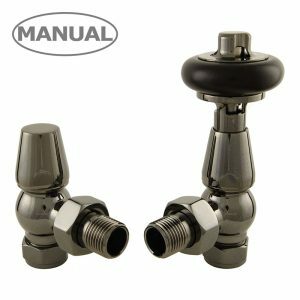 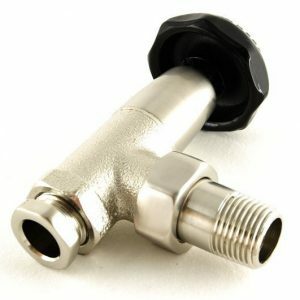 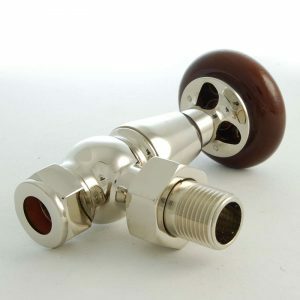 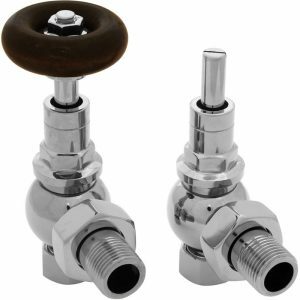 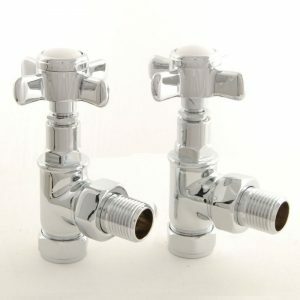 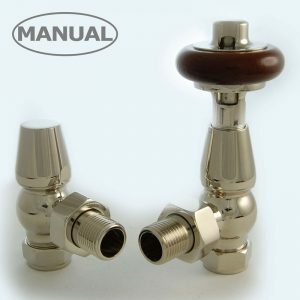 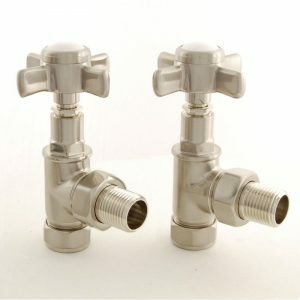 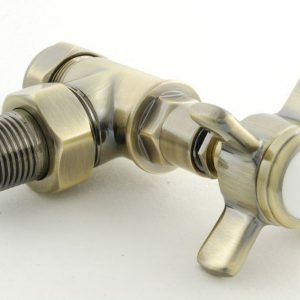 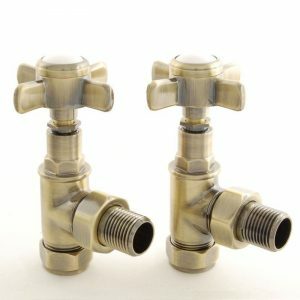 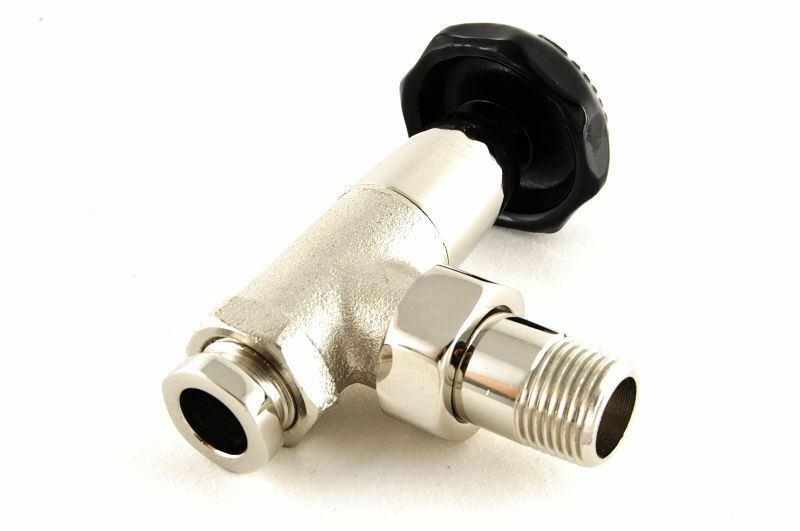 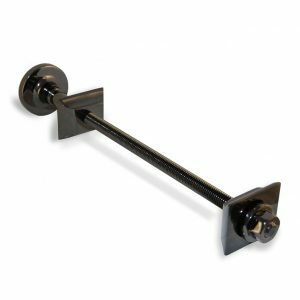 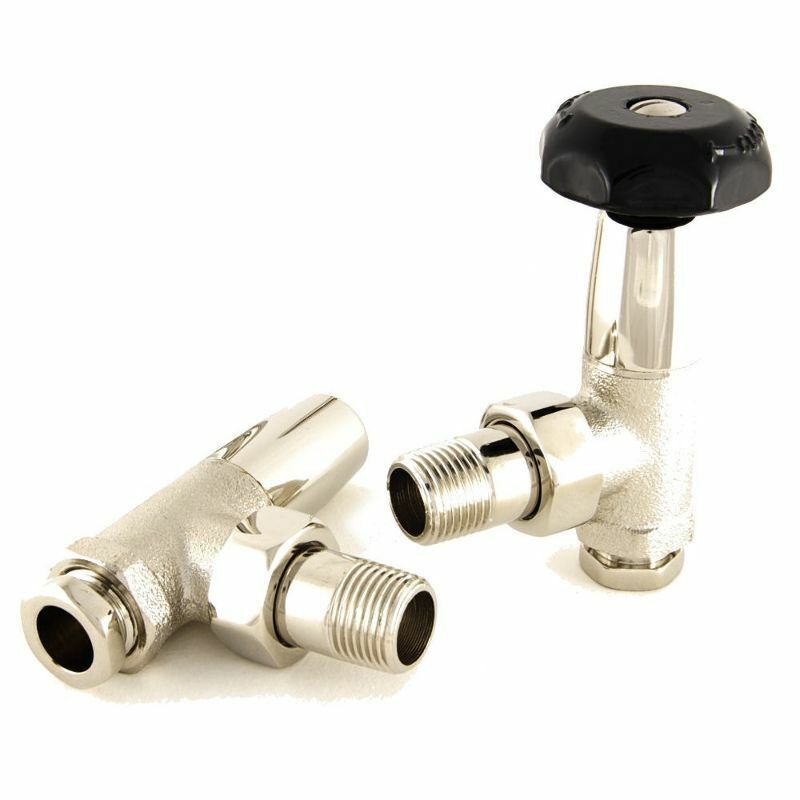 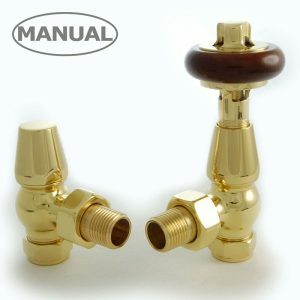 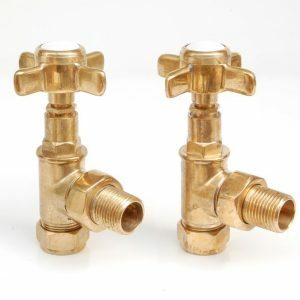 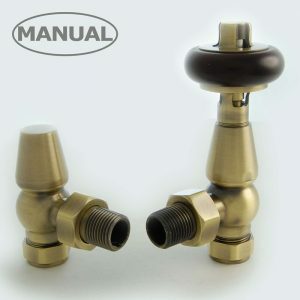 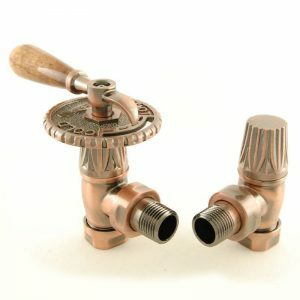 This is a traditional style manual radiator valve, ideal for cast iron radiators. 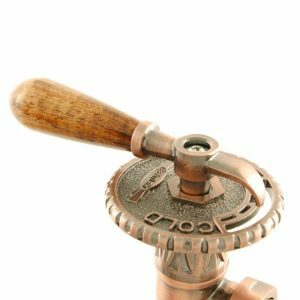 The antique look is complimented by the Bakelite effect handles to match the period of the valve design.